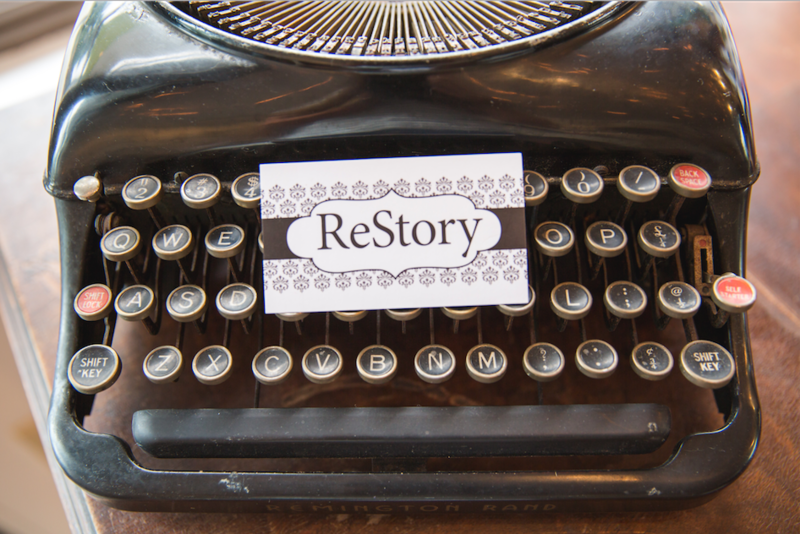 ReStory as a shop is closed. I have moved on to different projects and I will be updating this site soon! I no longer sell paint, furniture or vintage treasures.